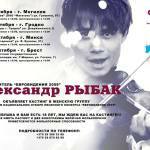 Article in english about Alexanders participation as composer in Eurofest 2015 of Belarus. 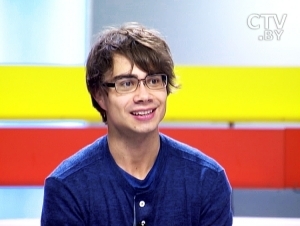 ” Alexander Rybak’s group is called Milki, which derives from the Belarusian word “mіlka” meaning “cute” or “loved one”. The song is called My Accent and it is in two languages ​​- Belarusian and English. The full list of participants will be announced on Monday or Tuesday, on November 24-25. The first qualifying round will be held on 4 and 5 December.